The Royal Education Council, Paro is pleased to invite interested Bhutanese firms and book vendors with valid retail trade license and/or valid publishing house license to submit their proposals to organize the National Book Fair 2019 in western (Tsirang) and eastern (Samdrup Jongkhar) regions. The proposal should be as per the Terms and Reference for organizing the National Book Fair. The sealed proposals should be addressed to Director and submit before 11:00 am on 15/04/2019 and it will be opened on the same day. For details download the Terms and Reference. I would like to suggest your good office that during the book fair we need name tag so that it will be comfortable for us to work during the selection since towards the evening staff and people of the community come and they also engage in selecting books for the personal copy as if they are representing school and vendors and REC staff are could not identify them. on top of that very good books are taken by them and we land up speechless. 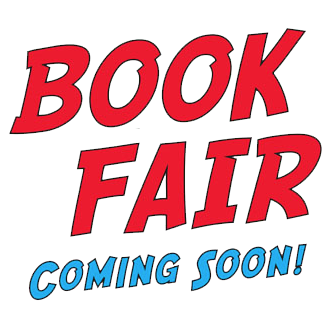 So for the smooth running of the book fair we need name tag and REC staff/Organizer should strictly look into the matter la. I would like to suggest your good office that during the book fair if REC concern persons could look into the price of the books in the stalls, as per my experiences and observation i found that books price are very high, its very difficult for us to go through price of the books one by one since we have very limited time we could know only after we go through the bills , same quality of books purchased from different stalls have different rates. i would be grateful if your good office could look into the above mention matters for the benefit of all.